« Will Twilight’s Success Pave the Way for a New Buffy Movie? 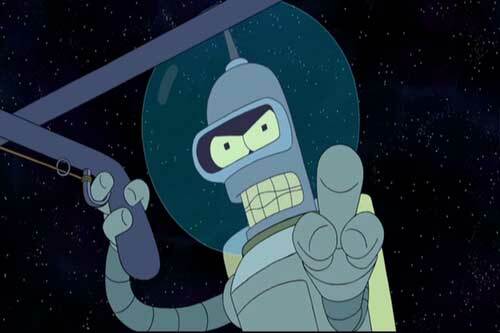 The fourth, and currently final, Futurama direct-to-video movie has been given a release date and title. Into The Wild Green Yonder will be released on February 24, 2009 on DVD and Blu-ray Hi-Def. All the other galaxies will be green with envy! 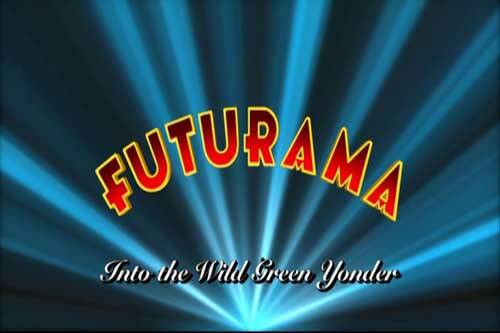 In this all-new Futurama extravaganza, mankind stands on the brink of a wondrous new Green Age. But ancient forces of darkness, three years older than time itself, have returned to wreak destruction. 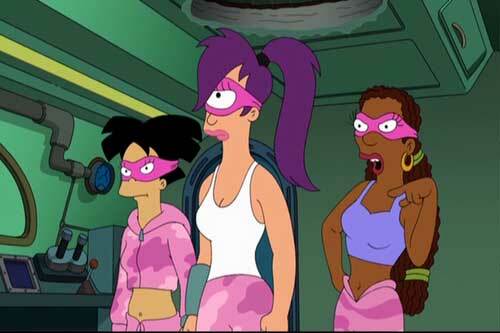 Even more shocking: Bender’s in love with a married fembot, and Leela’s on the run from the law – Zapp Brannigan’s law! 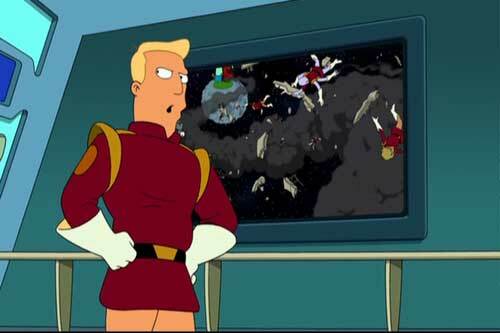 Fry is the last hope of the universe…so if you’re in the universe, you might want to think about going somewhere else. Could this be the end of the Planet Express crew forever? Say it ain’t so, meatbag! Off we go, Into the Wild Green Yonder! Here are a few photos, click here for more and to read the entire press release.